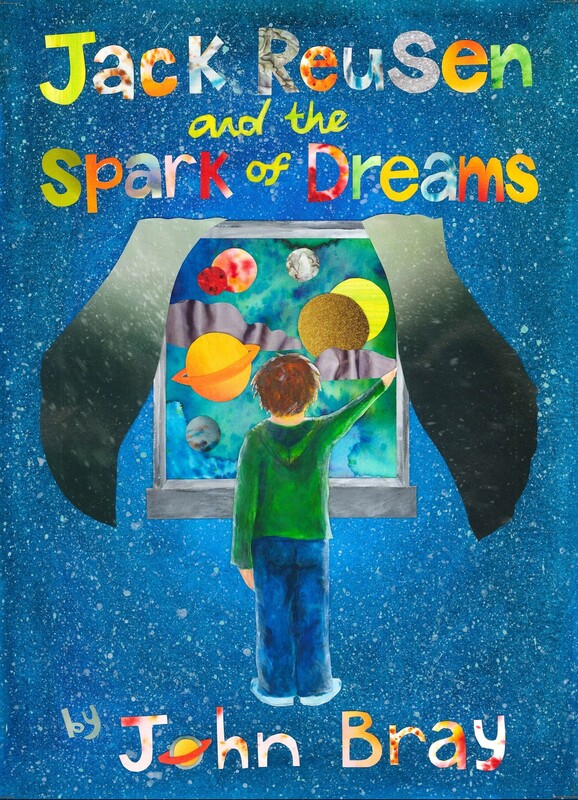 So the spark of dreams is finished, over a cup of tea at about 6:30 this morning I sat down and completed it. I’m currently writing up the epilogue and the taster of the (as yet unnamed) third book. I can’t believe that I have another book under my belt and it’s not even half a year since this all started. There are a few things that I’m going to have to figure out pretty soon and the one that keeps jumping out at me is the cover. I want it to be subtle and intriguing, with just one symbol of what the book is about and a solid framing effect that I’ll duplicate (with a variance of colour) in future copies of ‘…the Fey Flame’ as well. This sounds like a simple task but coming up with a universally recognised symbol for dreaming (apart from perhaps a cloud) is not as easy as you might think. So for the next wee while I’ll be editing (which I’m pretty comfortable with) and designing covers (which is a little intimidating). The big issue is that if I make a mistake with either then it’s on every copy I get printed, so I want to be sure about what I send to the printers. I’d actually welcome any suggestions that people might have for the cover so if you’ve got your thinking cap on pop your suggestion below. The two concepts I’m playing with at the moment are a lumbering outline of a sleepwalker, or a picture of a small torch hidden under a pillow (yes Jack’s torch makes an extra appearance in ‘…the Spark of Dreams’). 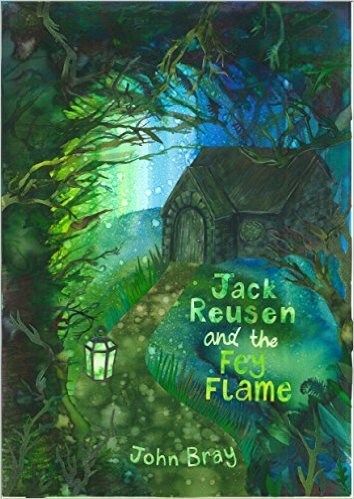 More and more people seem to be hearing about ‘…the Fey Flame’ which is just brilliant and has given me the much needed boost I needed for the last leg of ‘the Spark of Dreams’. Book three is a very skeletal plan at the moment and books four to six (Thea’s stories) are coming to me like distant little smoke signals but the great thing is that it really feels like this series could keep on going (if people keep on reading). This entry was posted in Book Progress and tagged children's fantasy book, Children's fiction, early years chapter book, fantasy, Fey, Fey Flame, imagination, independent author, Jack Reusen, jack reusen and the spark of dreams, john bray, scotland, scottish, scottish author, strong female character, strong girl character, writing on 27 March, 2015 by John the Toy Shop Guy.